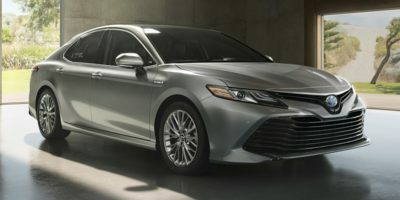 Buying a 2018 Toyota Camry Hybrid, and saving $750 off of MSRP. 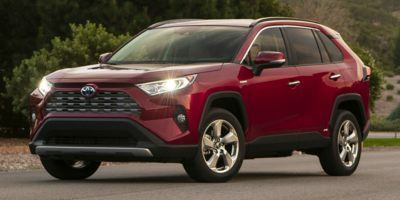 Buying a 2018 Toyota 4Runner, and saving $1250 off of MSRP. 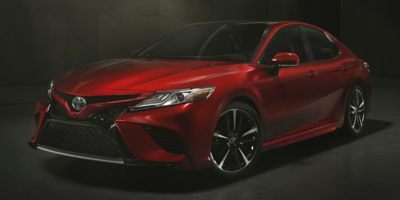 Buying a 2018 Toyota Camry, and saving $2500 off of MSRP. Good dealership to work with. 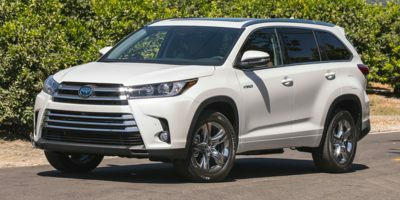 Buying a 2016 Toyota Highlander, and saving $4500 off of MSRP. Buying a 2016 Toyota Highlander, and saving $2750 off of MSRP. 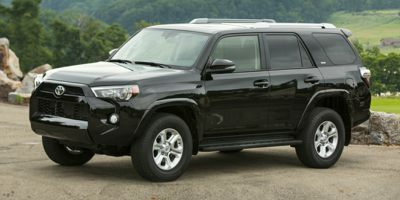 Leasing a 2012 Toyota Highlander, and saving $2000 off of MSRP. Negotiations were smooth as the dealer was aware that I had additional pricing information. I thought the service was excelent at Stouffville Toyota, I went to several other dealers and this was by far the best sales service. Buying a 2013 Toyota Corolla, and saving $1000 off of MSRP. Buying a 2012 Toyota Corolla, and saving $2000 off of MSRP. If you are in the market for a new Toyota or Lexus, consider adding Toyota's extended warranty and also the Sym-Tech Body-Gard® Electronic Corrosion Control Rust Protection. Also, select a dealer that you can rely on to maintain your vehicle in the years to come. 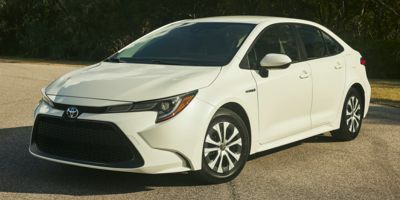 Leasing a 2012 Toyota Corolla, and saving $4000 off of MSRP. Try the CarCost recommended dealer first. Just make sure that you deal with more than one dealer and get the best price out.